Archive [26/11/2009] – Bsmart Latin America broadens its project area of Bsmart Business Solutions, its developer unit and provider of mobile applications and content for mobile devices, and hires Marcelo Guerra Bhupendra to take over the department that will be Responsible for the development of projects in Brazil and Latin America. 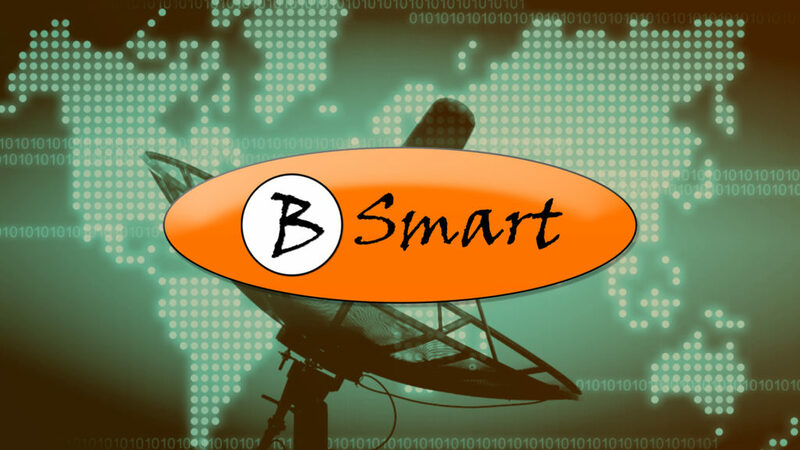 The projects will also support the performance of Bsmart in the Latin American market through the distribution of the products of Twistbox, Waat, AMV, among other multinational companies. Graduated in telecommunications engineering, with 14 years of experience in services, systems, and projects in the area, Marcelo Guerra Bhupendra worked in Brazil Telecom, and in Telemig Cellular, in Bsmart he will take care of the projects of the new services and solutions for networks and the management of the content distribution for mobile operators. According to Alexander Dannias, director of Bsmart, the appointment of Bhupendra accompanies the company’s growth, which began its activities in January 2007 bringing to Brazil entertainment brands such as Vivid, Chix, Blue and studs. “These three years have been strengthening our position in the market and relied on the inclusion of new products in our portfolio, such as Multimedia Phone Backup, Pre paid Quick Activation and iPhone applications, and other operating systems. Now, with this expansion of the project and support area, we intend to offer the Brazilian and Latin American markets A new level of solutions from the expansion of the offer of new products and services”, says the executive. “Marcelo Guerra will help us ensure the delivery of the best projects to our customers and can also contribute to their vast experience for the growth of our company”, he adds. SPS and Bsmart partner for dual technology banking cards in Latin America.